Just like their heroes of the 1970’s The Judge have a work ethic too. 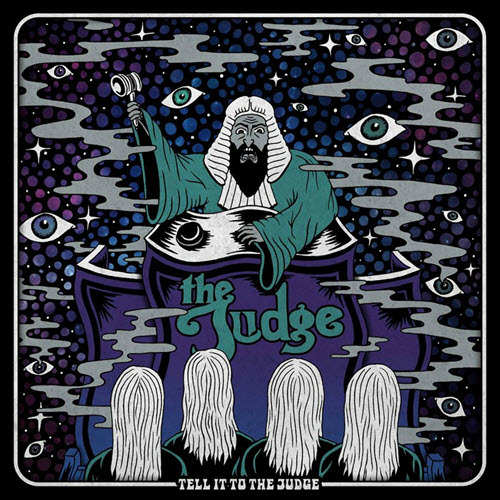 As such, “Tell It To The Judge” emerges just a year or so after their debut. No worries about lack of quality here, though, indeed they seem to want to showcase their skills: “I feel as if I am ready to show what I have learned” sings Swope on “Islands” and what they have learned largely is to take everything up just a notch.